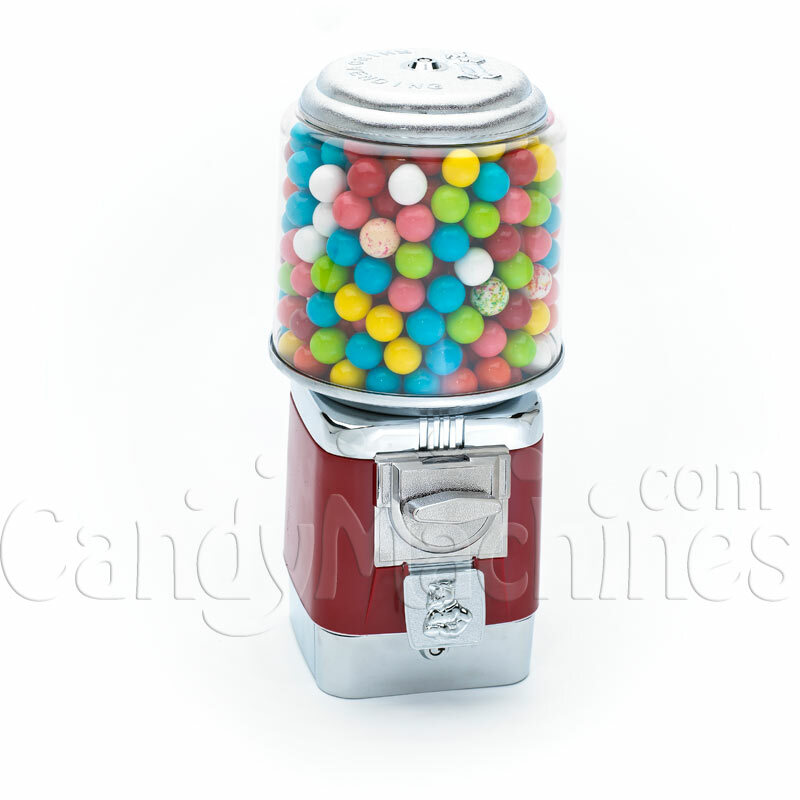 The Rhino Classic Bulk Vending Machine features an all metal construction and is available in red, black, blue and yellow. 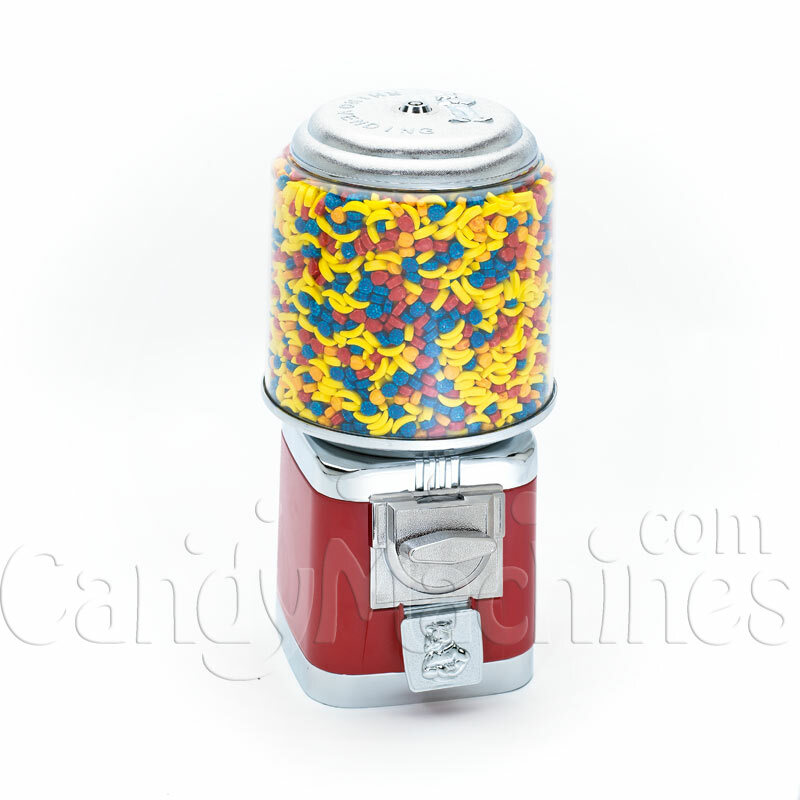 The Rhino Classic is one of the few machines on the market featuring a tough metal body. 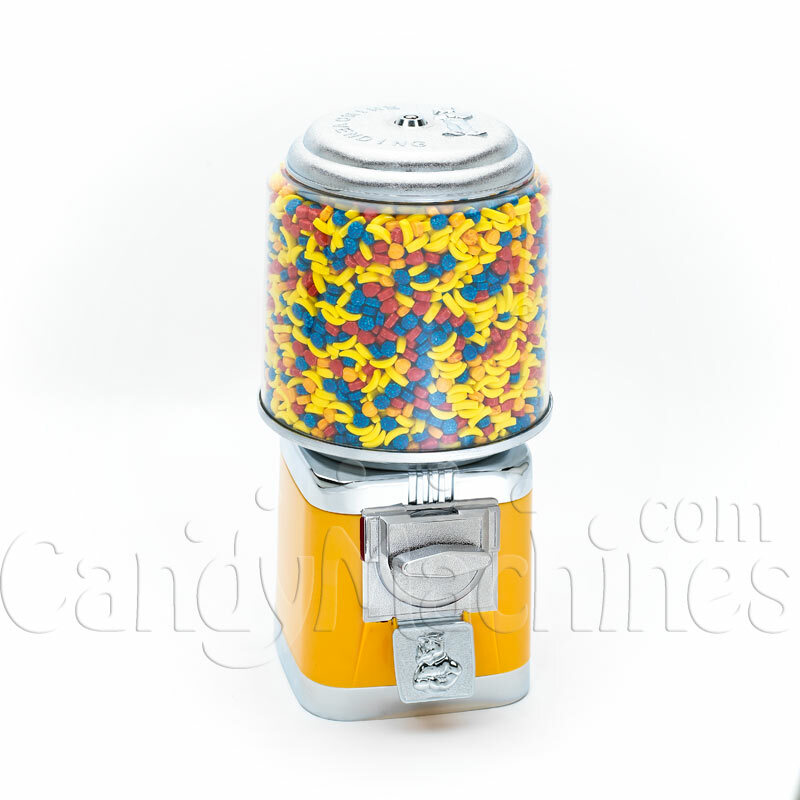 The Rhino Classic is pre-set to a 25 cent vend which will also accept the Canadian quarter or has the option to upgrade to a 50 cent or .984 token mechanisms. 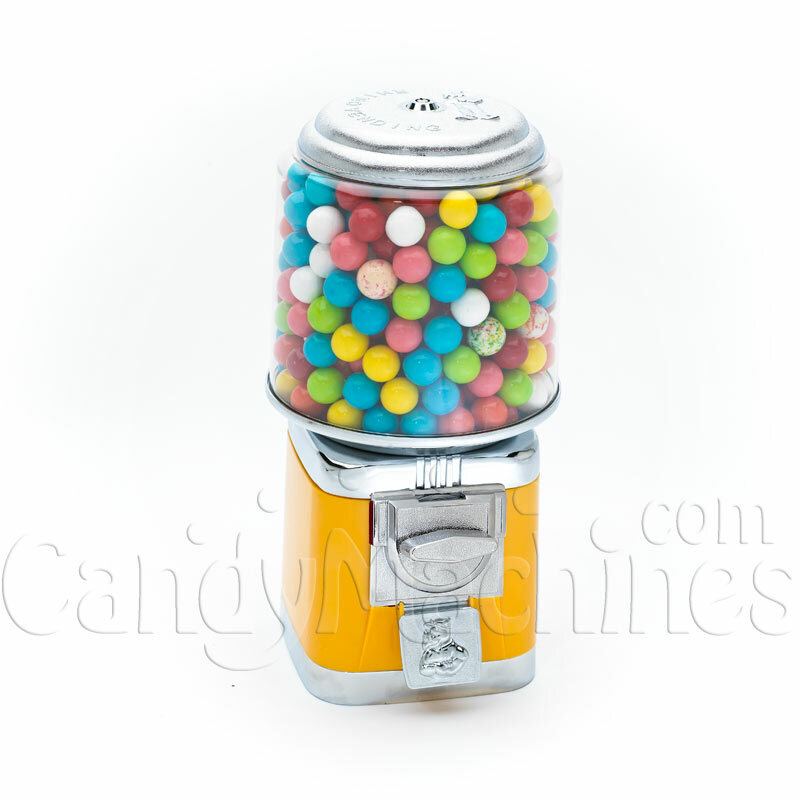 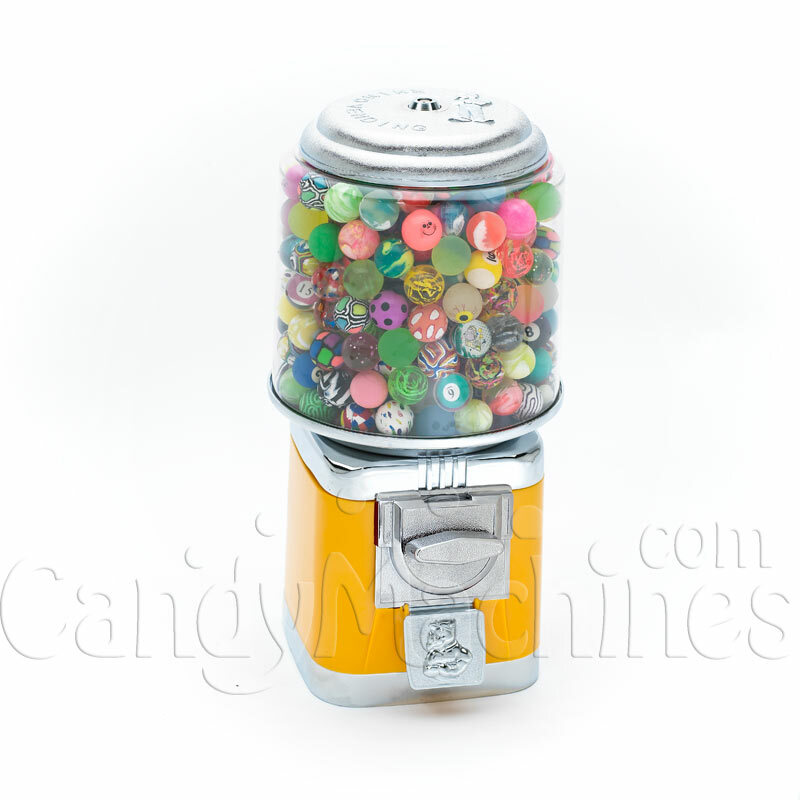 The Rhino Classic vending machines hold about 10-12 lbs of small candy and 360 1-inch gumballs or toy capsules/bouncy balls. 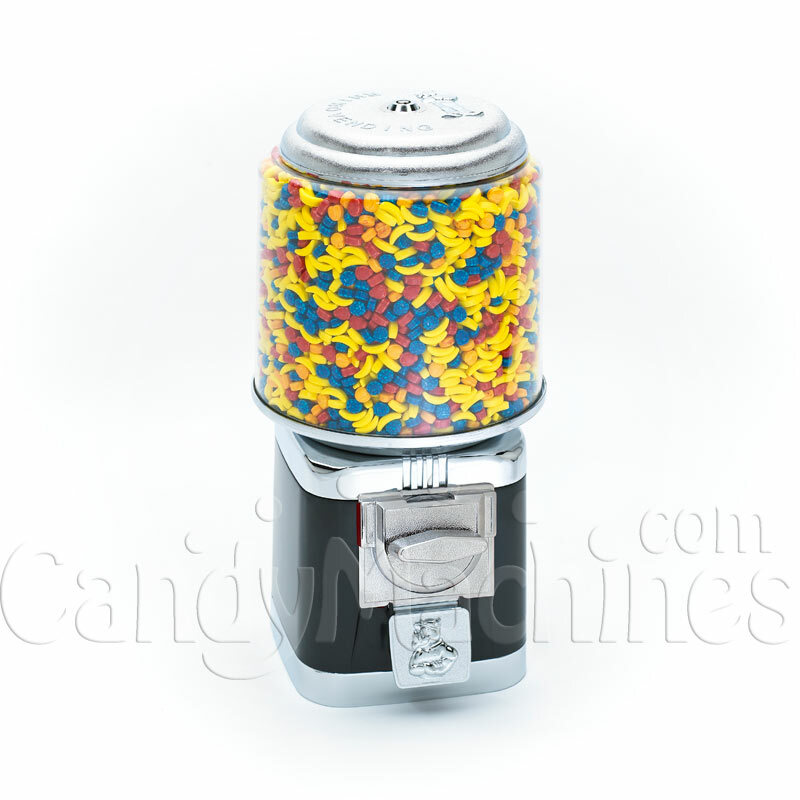 All Rhino Vending Machines are backed up by an industry leading factory warranty. 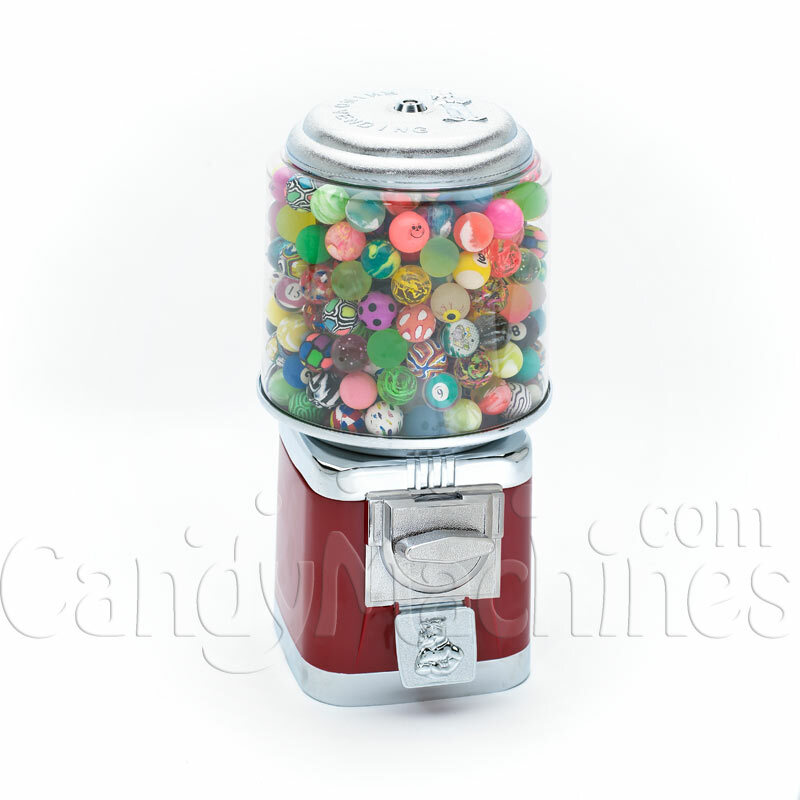 from Colorado Pretty in pink!